Our tour of Tallinn was made all the more enjoyable having Eva-Maria as our guide. 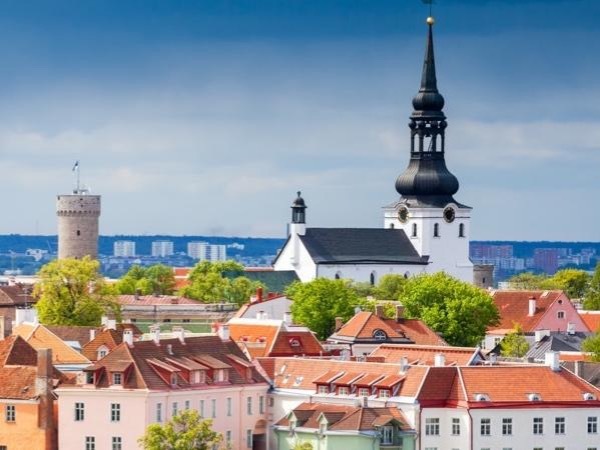 We knew very little about Estonia and Tallinn before meeting Eva-Maria and we came away from our tour, much the wiser. She is passionate about her work and very knowledgeable and proud of her country. She even took the time to find a great restaurant for us on a crowed day which turned out to be one of the best shore meals we had on our entire cruise. Very engaging person and we all thought Eva-Maria's tour was excellent.